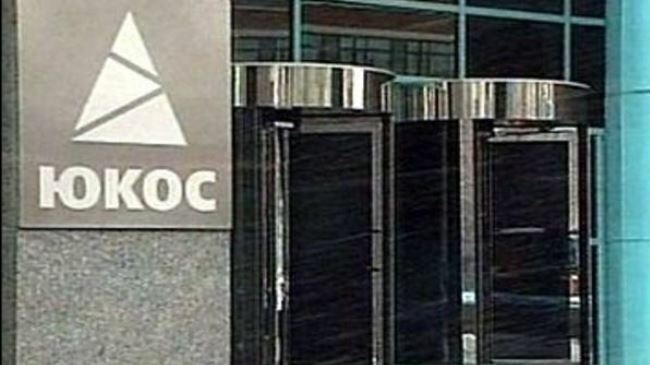 An international tribune located in The Hague awarded shareholders of Yukos, the now defunct oil company, nearly $50 billion. The ruling was on claims that the government of Russia illegally seized the oil company from one of the most powerful oligarchs in the country. The holding company that Mikhail Khodorkovsky the founder of Yukos created called GML released a statement saying it was thrilled with the tribunal’s decision even though they know the road does not end here. Monday’s verdict by an arbitration panel of three judges is a big development in the saga that started in 2003, when authorities in Russia arrested Khodorkovsky the richest man in Russia at that time, and started breaking up and then selling off Yukos Oil, his main asset. For the last decade, shareholders at Yukos have fought outside Russia in courts for compensation. Khodorkovsky has contended since the beginning that charges against him of tax fraud and embezzlement were politically motivated and baseless. He was pardoned by Vladmir Putin the Russian President in 2013 after spending over 10 years behind bars. This verdict could raise the pressure on Russia during a time when the economy is under great threat from imposed sanction by the Europe and the United States on a number of individuals in Russia, as well as companies over its support of the separatists of Ukraine. There might also be some implications for the state controlled oil company in Russia, Rosneft that acquired the oil assets of Yukos that were the most valuable in 2007, as well as for BP the British oil behemoth, which owns nearly 20% of Rosneft. The Monday ruling concerned a 2005 case tried in The Hague by Yukos’ largest shareholders. Russia could challenge today’s ruling saying it could not be bound by a treaty it did not ratify, although it had pledged to abide it. Prior to the ruling, Sergey Lavrov the foreign minister of Russia said the government would consider an appeal of the decision fell in the favor of shareholders. 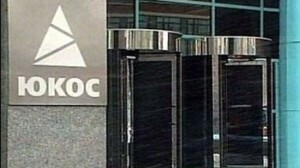 Shareholders sought compensation from the government of $100 billion, their estimation of Yukos’ value during 2007 at the time of liquidation.